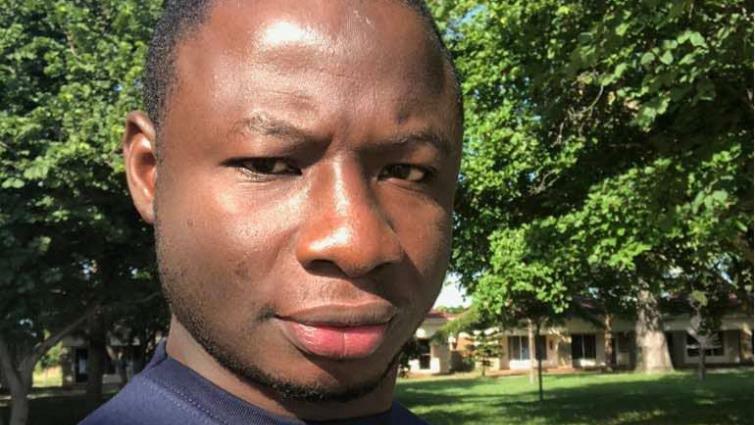 Ghana police arrest six over journalist's death - SABC News - Breaking news, special reports, world, business, sport coverage of all South African current events. Africa's news leader. Ahmed Hussein-Suale, an investigative journalist who was killed by gunmen. Six suspects have been arrested over the killing of an investigative journalist in Ghana who helped to expose corruption in African football, police said on Thursday. Ahmed Hussein-Suale, part of a team that carried out an undercover investigation, was gunned down as he returned to his home in the Accra suburb of Madina on January 16. The shooting sent shockwaves through Ghana, one of the most stable democracies in turbulent West Africa and a beacon of media freedom. Chief spokesman for Ghana’s police David Eklu told reporters the suspects were arrested and then granted bail. “Eyewitnesses have been interviewed and as I speak now six suspects have been arrested, questioned and are currently on bail,” Eklu said. “We are working around the clock to get those criminals to face the full rigours of the laws,” he said, adding a sketch artist had been hired to make portraits of those seen doing the killing. Police have also taken a statement from veteran MP and businessman Kennedy Agyapong, who published a photograph of Hussein-Suale on his private television channel before his death, Eklu said. Agyapong, a prominent figure in the ruling New Patriotic Party (NPP), also offered a reward to anyone who attacked the journalist. The broadcast prompted Hussein-Suale to lodge a complaint with the police. Eklu also said police questioned former president of the Ghana Football Association Kwesi Nyantakyi and journalist Anas Aremeyaw Anas, who led the investigation into football graft. The documentary by Anas’s Tiger Eye investigation team was aired by the BBC last June. Exposing deep-seated corruption including rampant match-fixing, it led to the banning of Nyantakyi, the then-head of the Ghana Football Association, and dozens of other football officials both in Ghana and across Africa. This entry was posted on 07 Feb 2019,09:25PM at 9:25 PM and is filed under Africa. You can follow any responses to this entry through the RSS 2.0 feed. Both comments and pings are currently closed.